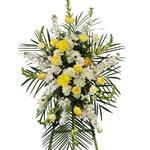 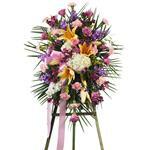 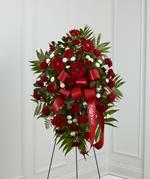 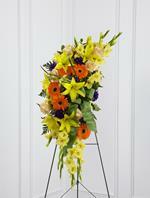 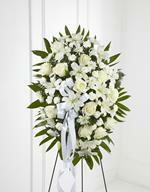 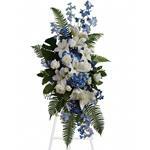 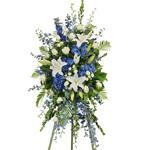 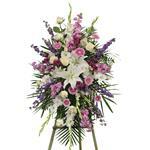 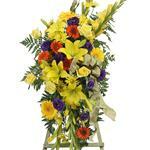 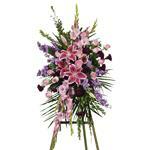 Daily delivery to Dudley Hoffman Mortuary, Magner Maloney, Moreno Mortuary, Lori Family. 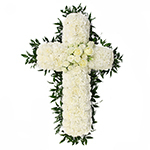 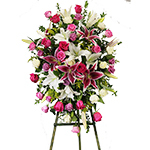 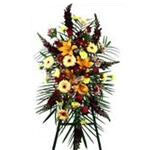 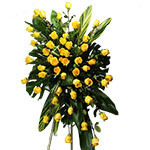 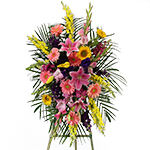 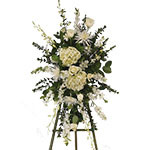 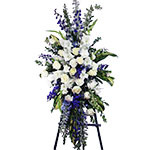 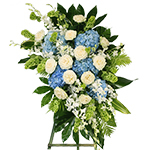 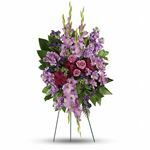 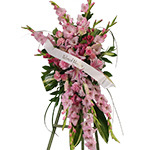 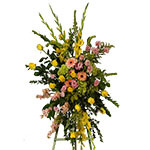 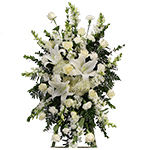 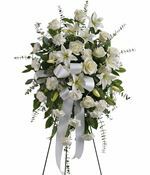 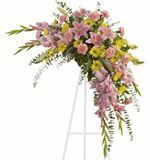 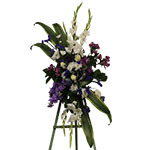 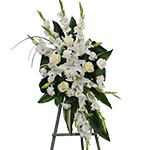 When a loved one passes on, the feeling of loss is overwhelming, trust the experts at Rose of Sharon Florist for courteous, professional service in your time of need or to help you convey your sympathies to a friend or loved one. 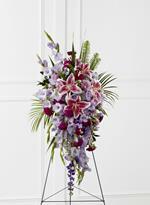 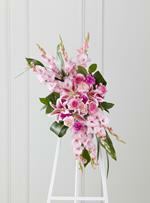 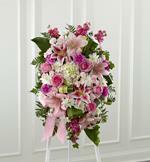 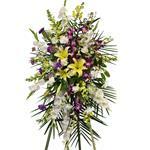 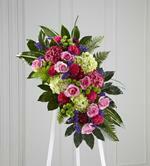 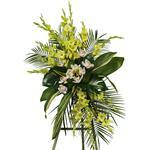 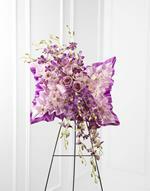 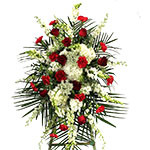 Call Rose of Sharon Florist at 888-249-0733 today! 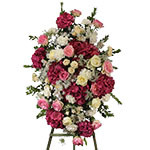 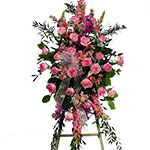 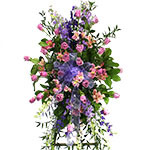 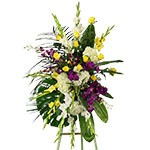 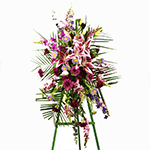 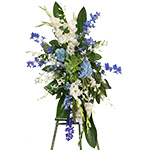 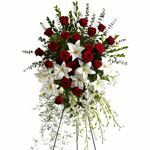 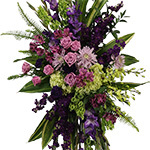 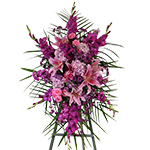 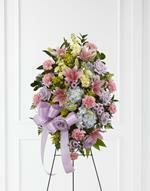 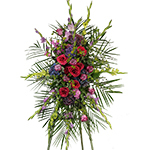 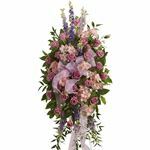 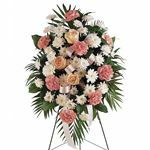 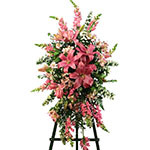 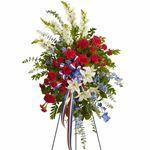 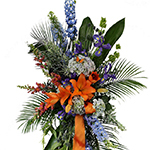 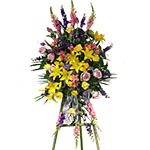 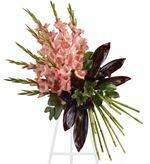 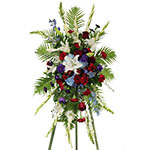 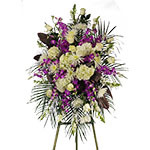 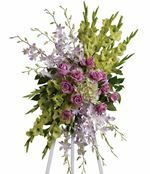 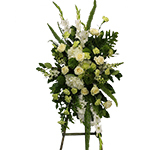 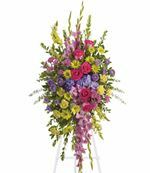 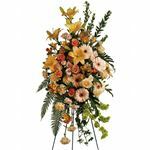 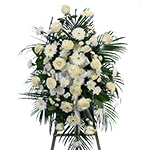 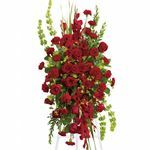 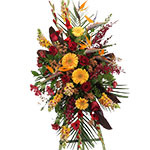 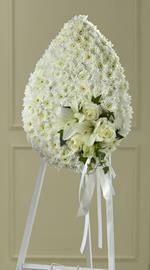 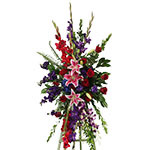 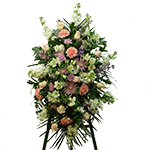 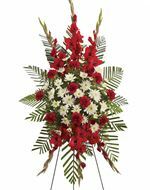 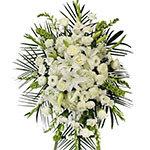 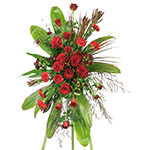 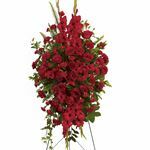 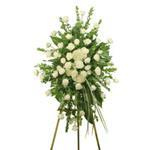 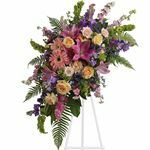 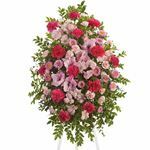 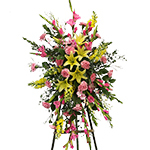 Rose of Sharon Florist would be pleased to deliver any item from our Standing Easel Spray Collection or any of our over 2500 items from our catalog to your loved one, business associate or friend in any of the following Zip Codes 93454 93455 93458 93420 93433 93401 93405 93427 or Santa Maria, Nipomo, Guadalupe, Arroyo Grande, Grover Beach, Pismo Beach, Lompoc and surrounding areas. 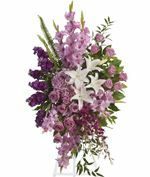 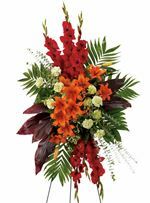 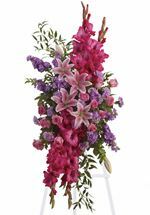 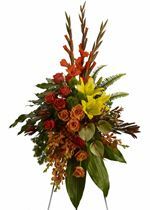 via our own trucks or throughout the US or Canada through one of our affiliates usine the FTD or Teleflora florist system. 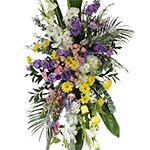 Call us at 805-925-3803 or 888-249-0733 for assistance or place your order online.